Surpassion Healthcare Services, Inc. is formed by a multi-disciplinary team of therapists and nurses who are united with one commitment: To ensure you receive the attentive and trustworthy care that you deserve! Our profession by nature is to help people recover. When they face illness, injury or health issues that limit their quality of life, we step in to provide health care interventions that are specifically designed for home-based application. To provide you with the highest quality of care, we first assess your needs, then develop a service care plan that is flexible and specially aligned to your health conditions and living environment. The assessment will be conducted by nurses and/or case managers who will identify your physical, psychological, social, and environmental needs. 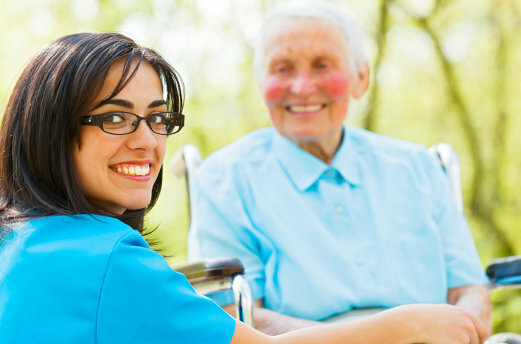 We are here to provide you with the best in care programs, bringing you and your family the peace of mind that you need.